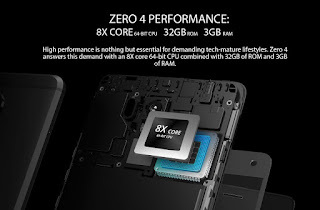 Infinix Zero 4 (X555) is the latest flagship android device from Infinix mobile. 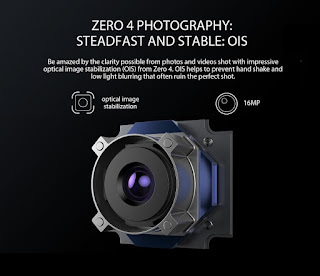 The Zero 4 is the 4th smartphone in the "Zero" categories. 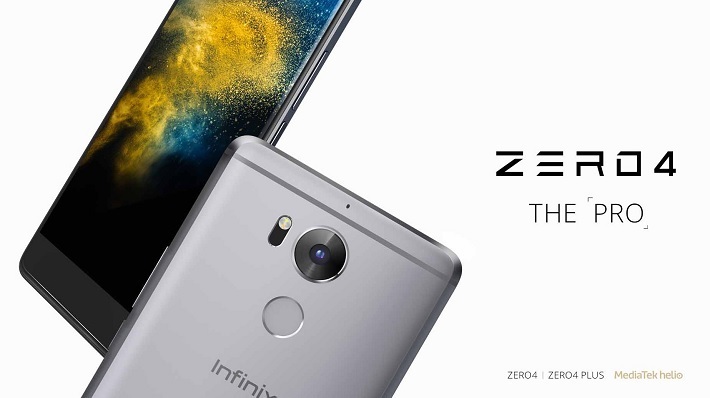 The first Infinix Zero smartphone was launched in September 2014. 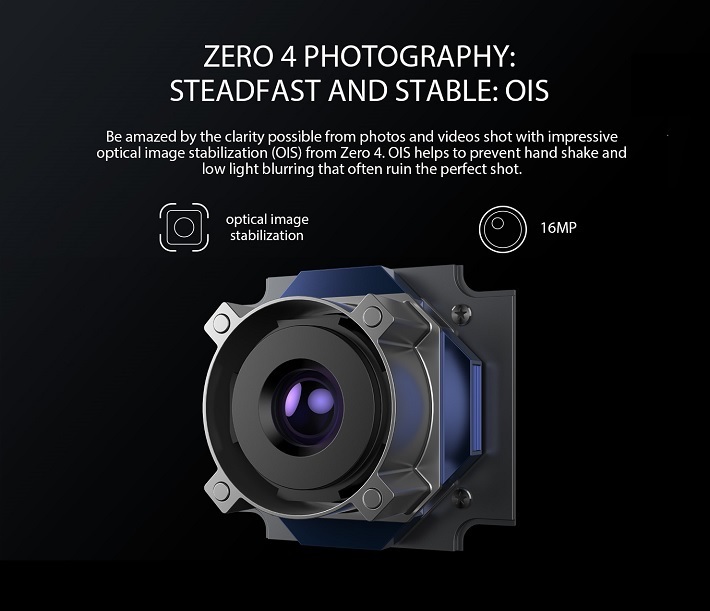 It was followed by the Zero 2 and Zero 3 which were launched in June 2015 and December 2015 respectively. The "Zero" line of phones are known for their top notch camera, high end specs and beautiful aesthetics. 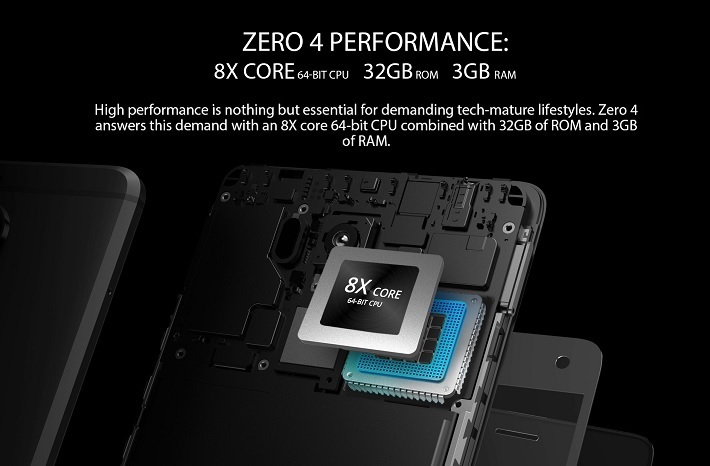 The Infinix Zero 4 is powered by the Octa core Mediatek Helio processor. The phone also runs Android 6.0 marshmallow out of the box. Other features include a 5.5inch screen (Gorilla glass), pro photography camera and a 3200mAh battery which supports quick charging. Check out the full specs below. The Zero 4 (X555) is available in 4 colours - Fiber brown, Barbie pink, Galaxy blue and Silver purple. The device is a slight improvement on the Infinix Zero 3 which is still popular among smartphone lovers. The Zero 4 also has a plus version which boasts of 4Gb RAM and a larger Screen and Battery capacity. The Infinix Zero 4 plus is not yet available in Nigeria and is expected to be released in the coming weeks. I think the Infinix Zero 4 is a very decent device for those looking to buy high end Android device between N80,000 - N100,000 price range. 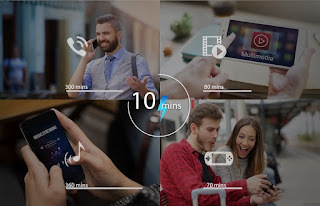 The phone packs all the top notch specs which will enable you to browse, watch videos, snap pictures and run numerous applications without any hitch. I'll score the Infinix Zero 4 (X555) 8 out of 10. Konga Cash Home Bonanza - Win up to N500,000 every week. Dammybas Blog is a tech blog providing you the latest happenings in the "techmosphere" as it affects Nigerians.